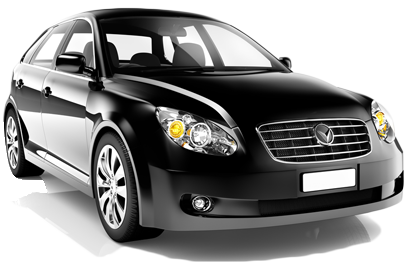 refurbishment and accident repair services for cars, vans and fleet vehicles. When your vehicle has been damaged, it is important you use the experts for expert craftsmanship. 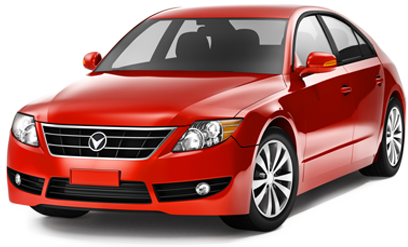 At Autoexcel Vehicle Services, we’ll also take care of all insurance paperwork and all bodywork is performed according to strict quality standards whilst carried out by our highly qualified service experts to return your car to its top form with all our work guaranteed. With a brand new workshop, we have invested in the latest innovative technology paint systems to ensure an accurate colour match to the existing paint for a seamless finish to all surfaces. 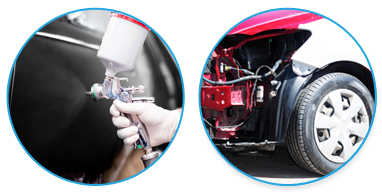 Fully experienced in vehicle body repairs and paint finishing, our technicians are able to fully restore your crash damaged vehicle to your manufacturer’s original specification and to satisfy your insurance company. Making sure your car is repaired correctly and to the highest standard is always our priority. With manufacturers’ accreditation to refurbish vehicles for approved used vehicle schemes, we also offer a de-fleet service to minimise holding costs to maximise your vehicle’s resale value. From a small bumper scuff to a total re-spray and valet, our expert refurbishment service focuses on repair rather than replace using the most cost effective techniques to restore to as good as new. Are your fleet vehicles leases ending? We provide a free de-fleet appraisal service to then advise you on required repairs to maximise your fleet’s resale value. Our de-fleet services facilitate the company fleet vehicle removal process and the preparation for onward wholesale through a selection of remarketing options. © 2014 Autoexcel Vehicle Services Ltd. All Rights Reserved.